I joined a ceremony of singing MoU among Yayasan Sabah, Primate Research Institute (PRI) Kyoto University and other four organizations on 29th June with Professor Tetsuro Matsuzawa who is director of PRI, professors and graduate students of Wildlife Research Center (WRC) of Kyoto University. 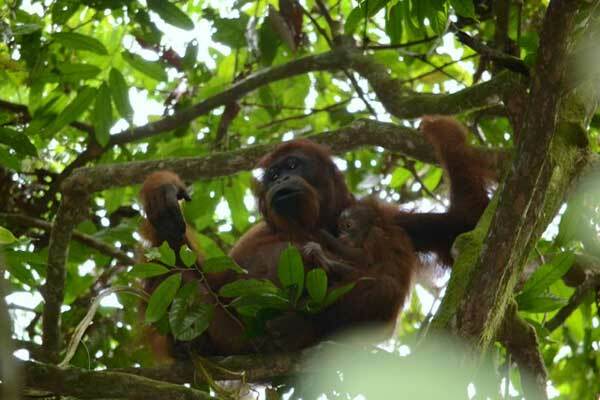 I stayed at Danum Valley Conservation Area from 30th June to 6th June and followed orangutans for 6 days. I checked two mothers still kept their new baby born in2010 and 2011 then I found one female gave birth at the early of May. I confirmed two females which lost her new baby in 2010 and 2011 were still healthy without sign of pregnancy. Therefore I almost accomplished my purpose in this field trip. From 29th June to 8th June, one Portuguese graduate student followed me as a volunteer. On 7th June we visited Dr. Henry Bernard of Universiti Malaysia Sabah and Mr. Augustine Tuuga of Sabah Wildlife Department to discuss our future research plan. 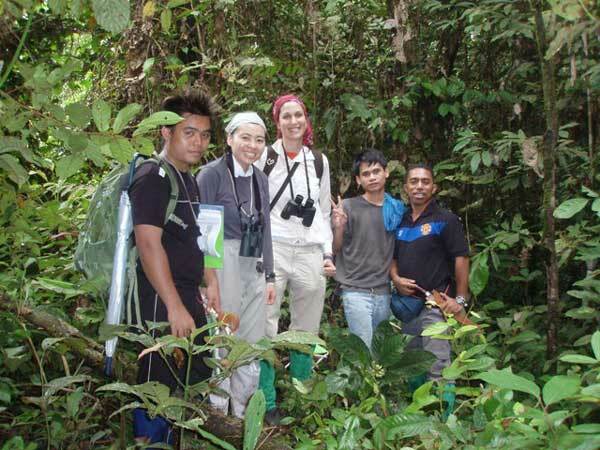 Also we visited Ms. Rose John of Yayasan Sabah to report volunteer work at Danum Valley.